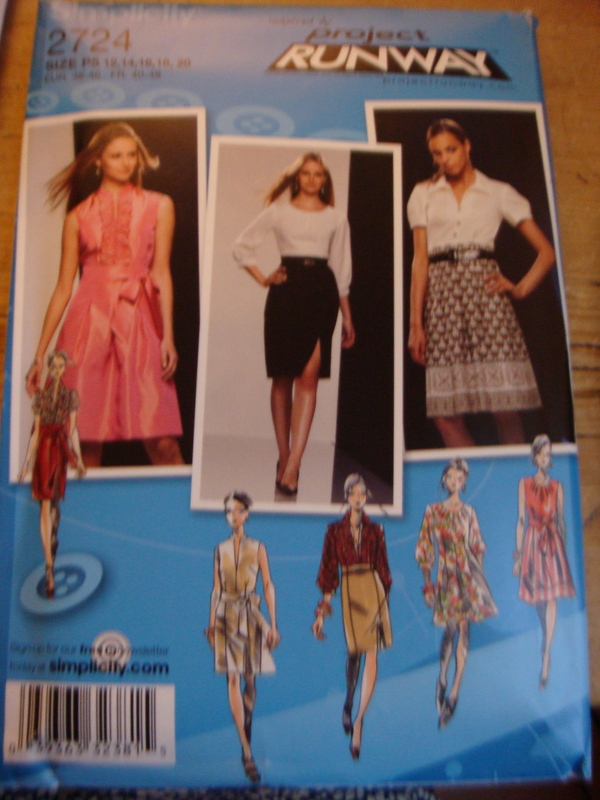 In the meantime, when I am not busy I have been getting on with working on Colette pattern Parfait. 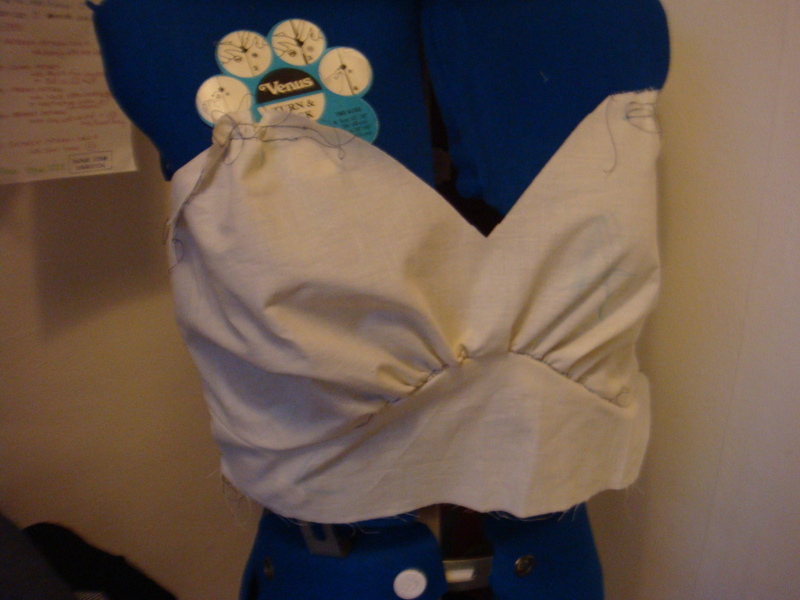 I’ve made up a muslin of the bust and amazingly it fits, so I’m not going to be altering that. Was on a bit of cutting out mission tonight, so I have cut all these pieces out and the ones for the dress i’m working on in my dressmaking class. 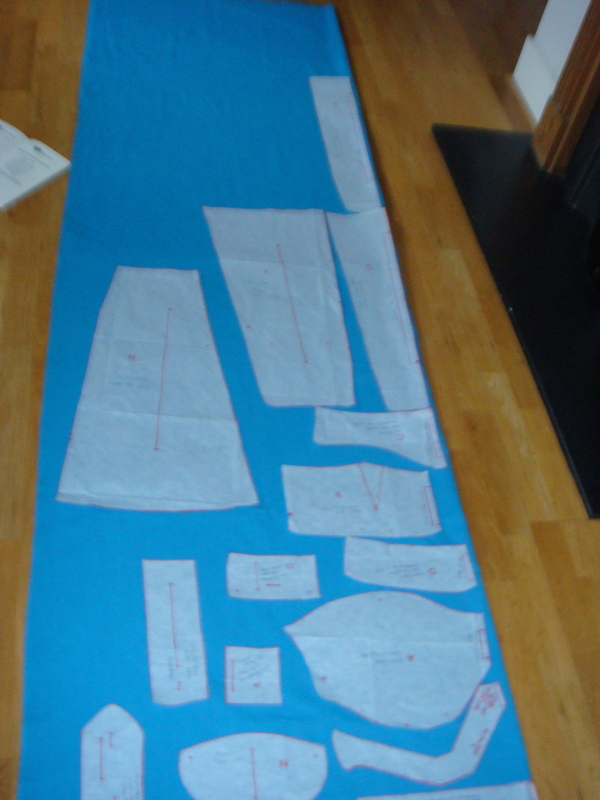 I realise that the dress I’m doing in class is a lot more complicated than everybody else’s, so I want to make sure I’m not falling behind and doing some extra work outside of class (I know, such a geek/teacher’s pet whatever). 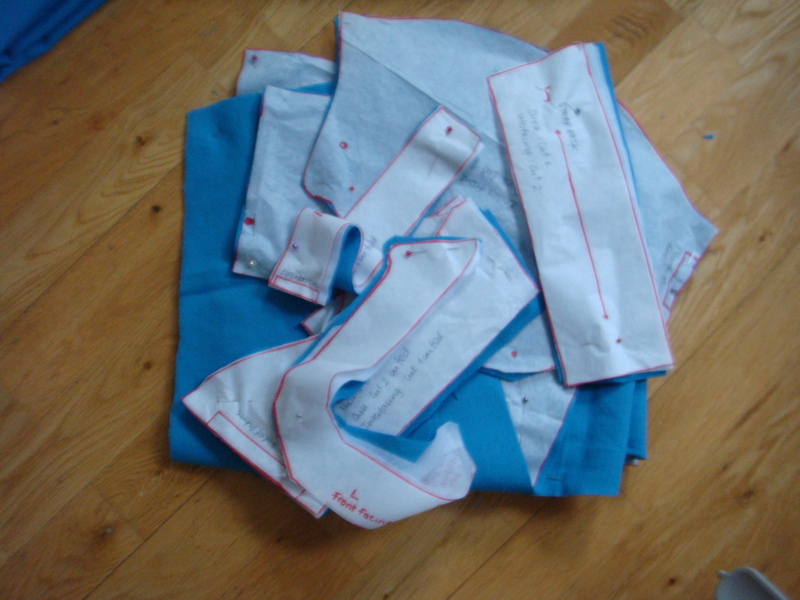 Also, I’d quite like to finish the dress quickly and then be able to start on a jacket before the classes finish. 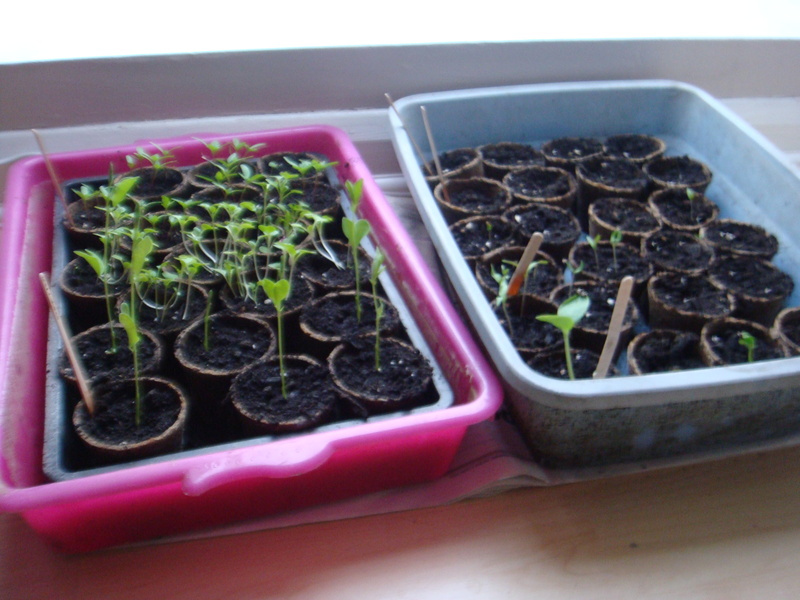 I’m so excited by my little seedlings that have germinated and rapidly sprouted! 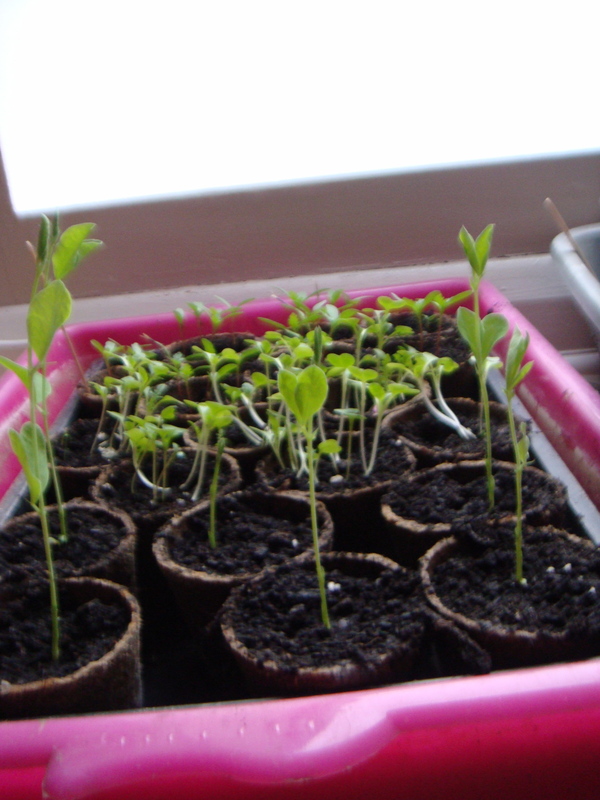 These are my sweet peas which are shooting up! 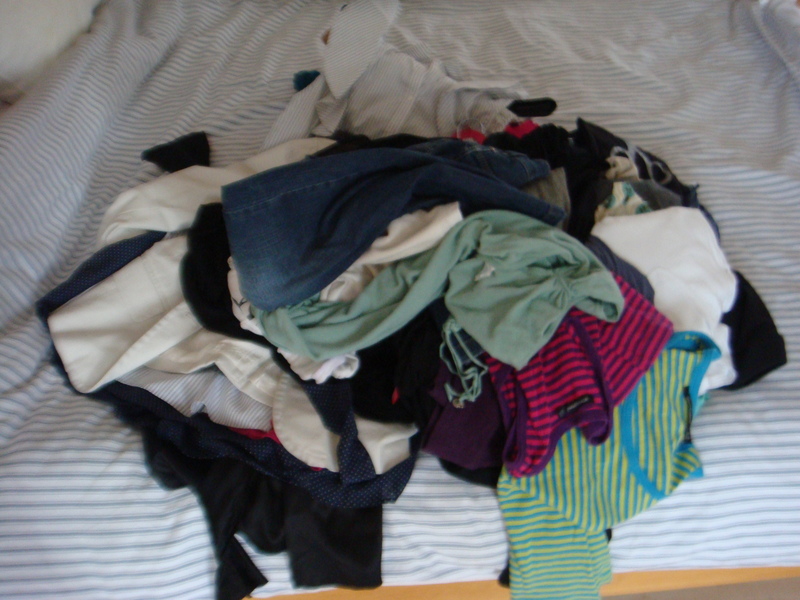 This is the heap of clothes that I pulled from my wardrobe the other day in an effort to spring clean my wardrobe. I am so bored of all my clothes, I have too many and I just don’t wear half of them! So I have decided if I can’t alter things or refashion them, it’s going! Any refashioning ideas anybody?